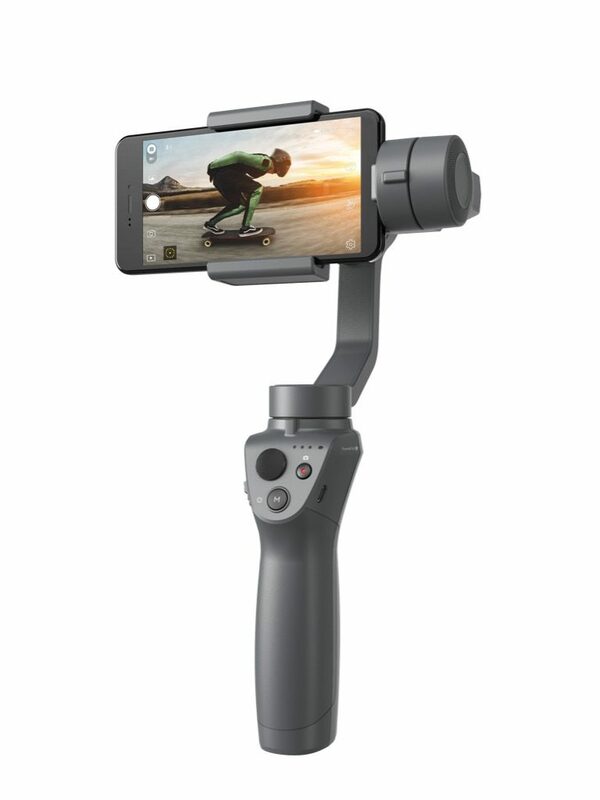 At CES 2018, DJI has introduced the Osmo Mobile 2 and Ronin-S, new handheld camera stabilizers designed to help creatives capture smooth video and sharp photos. 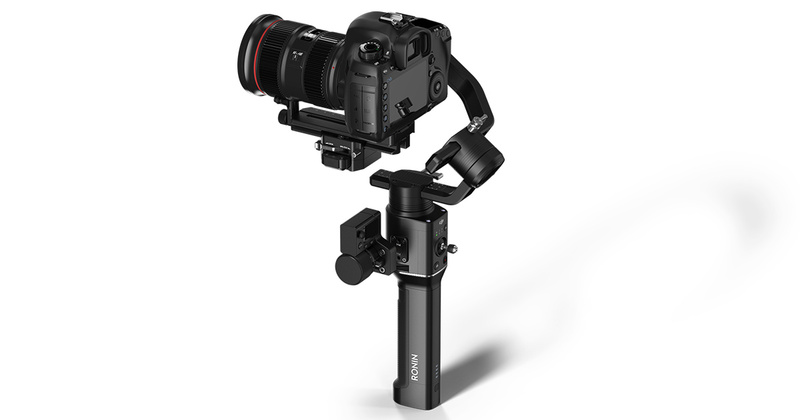 With a new lightweight, portable design, the updated Osmo Mobile 2 is built for smartphones; the ergonomically designed Ronin-S is optimized for run-and-gun shooting, a one-handed stabilizing solution for DSLRs and mirrorless cameras such as the Canon 5D, Panasonic GH and Sony alpha camera systems. 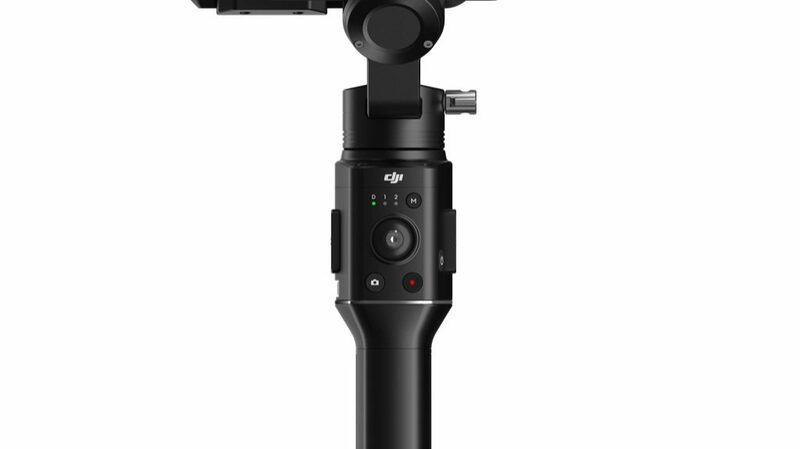 Pricing hasn’t been set for the Ronin-S; DJI says the unit will be available in the second quarter of 2018. Learn more and at www.dji.com/ronin-s.